Ahhh winter. It’ll soon be time to pull up your woolly socks, pop on a woolly hat, and slip into something more woollier. With November’s arrival it’s brought along lovely Autumny weather of bright blue skies, crisp morning, and crunchy leaves (~soggy). 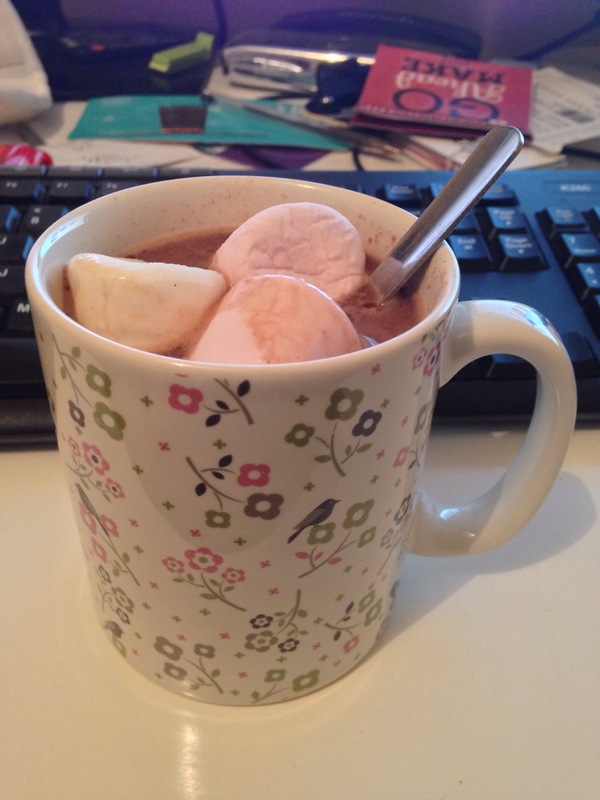 Hot chocolates become more frequent and did I mention it’s time to crack out the woolies? Lovely.